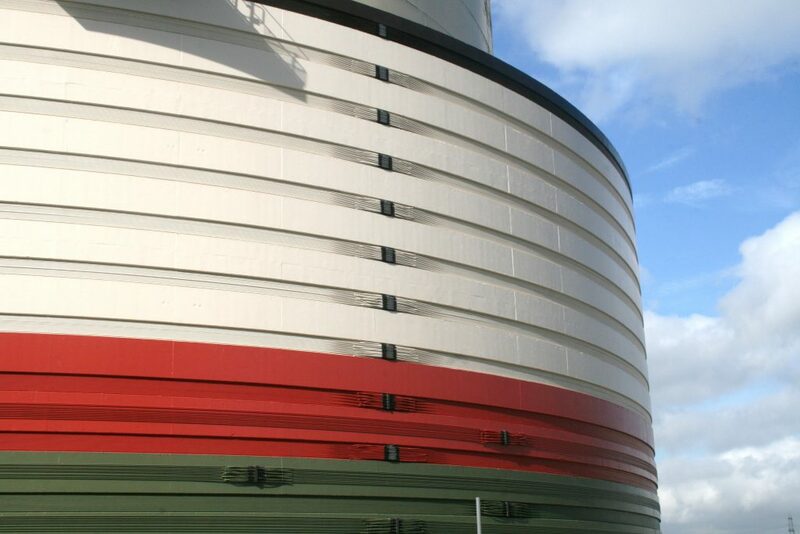 CCL provided a design and operational solution to replace the restrainment system on a reinforced concrete bund wall at a storage tank upgrade project. 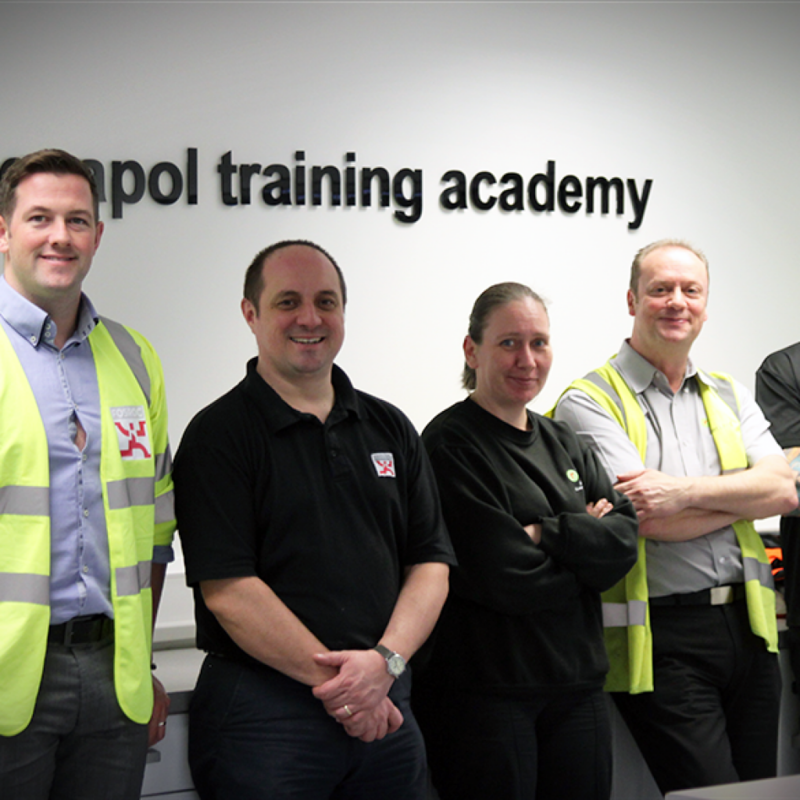 The Resapol Training Academy was once again the venue for a full day of intensive training, with presentations and live demonstrations. 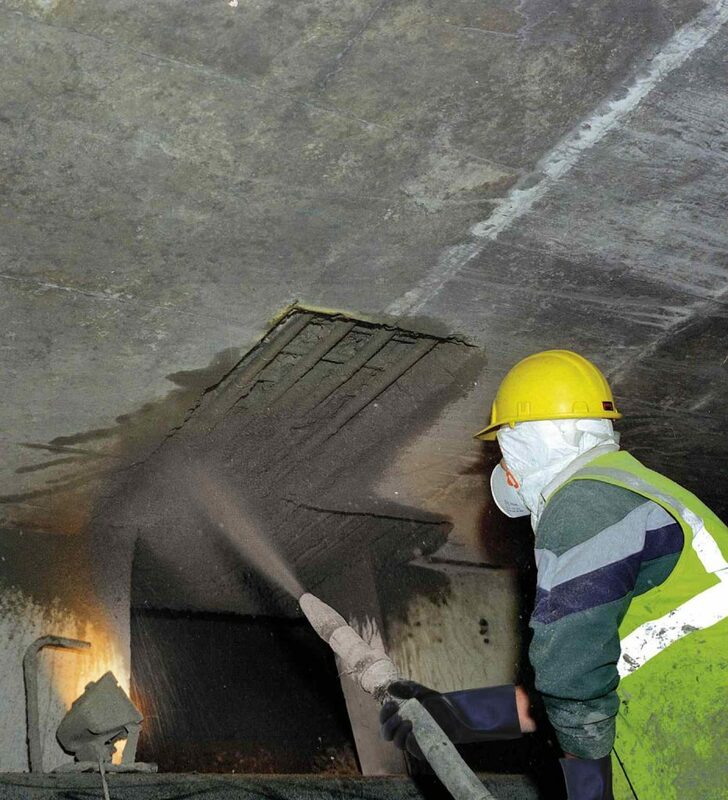 Sika has added two innovative new products to its superb repair mortar range for large-scale infrastructure refurbishment projects. 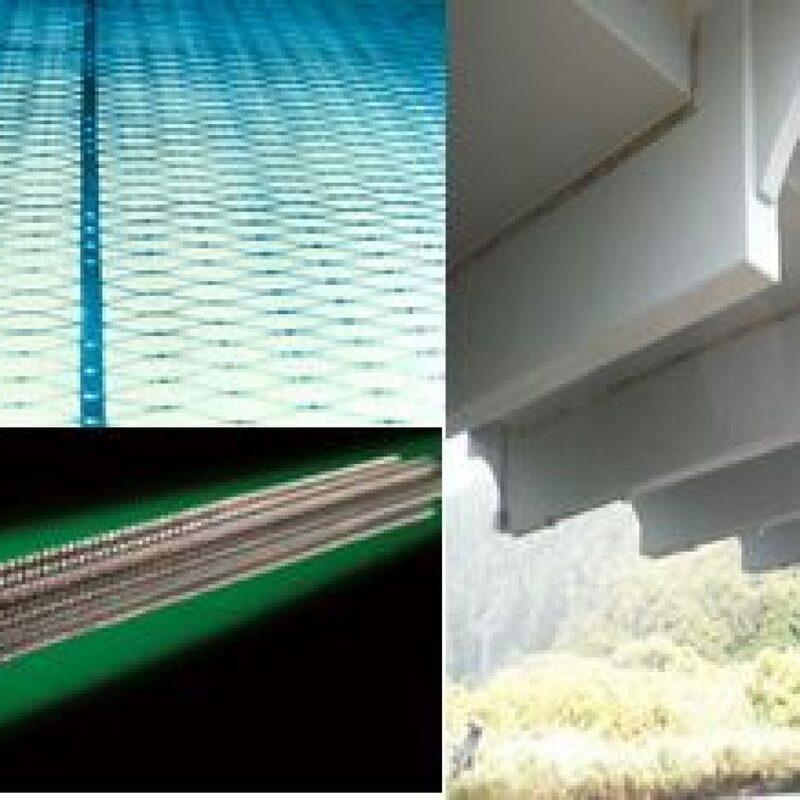 VCTL is pleased to announce that it is expanding its range of solutions for impressed current cathodic protection (ICCP). 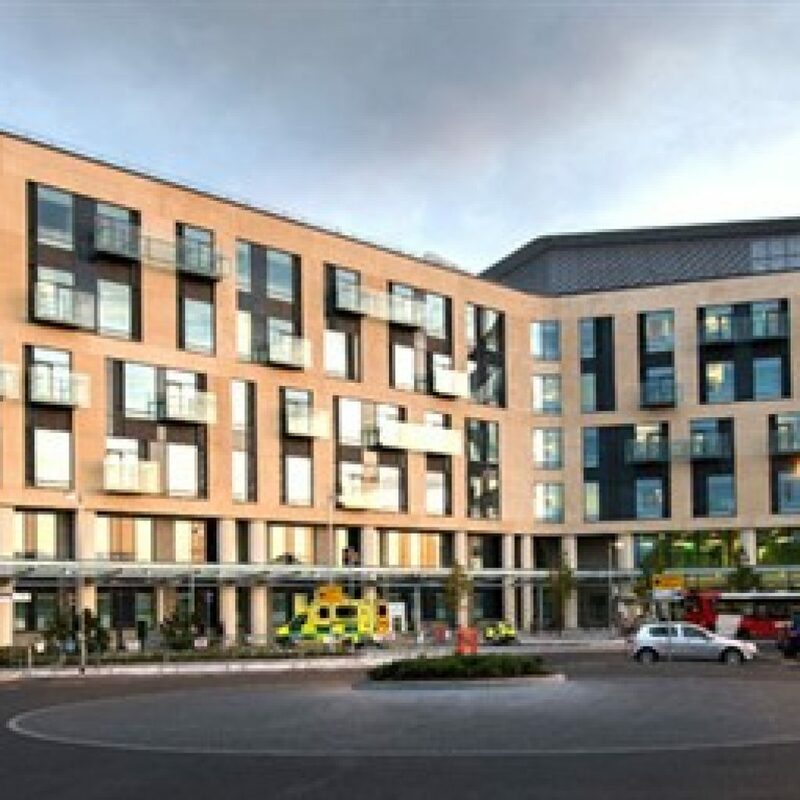 USL provided a waterproofing solution to the new Brunel Building carpark which was handed over to North Bristol NHS Trust by developers Carillion. 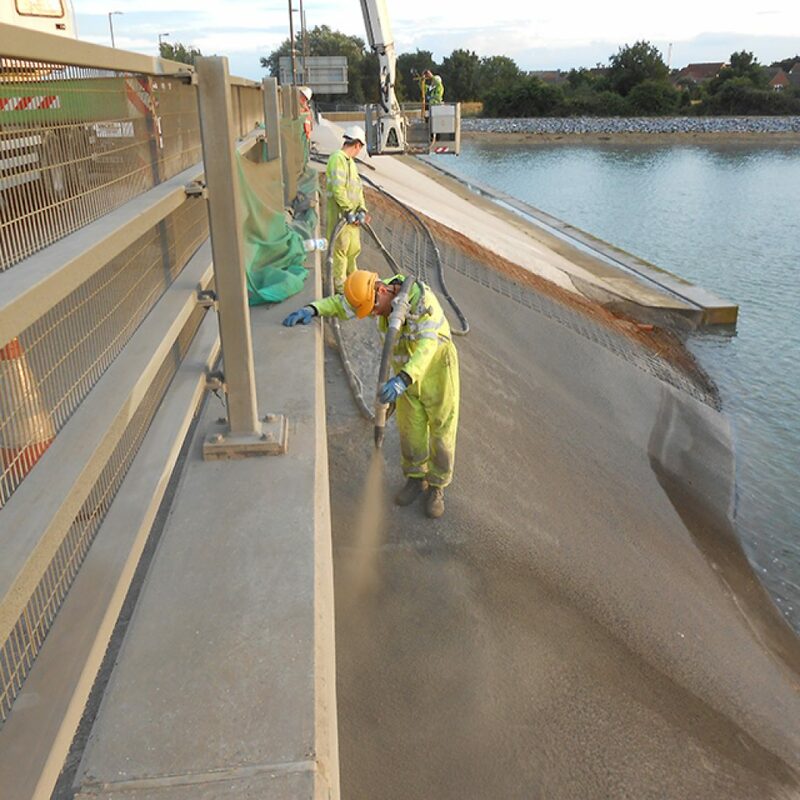 Fosroc products were chosen for repairs to the abutments of the Eastern Road water bridge, which forms part of a new coastal defence scheme. 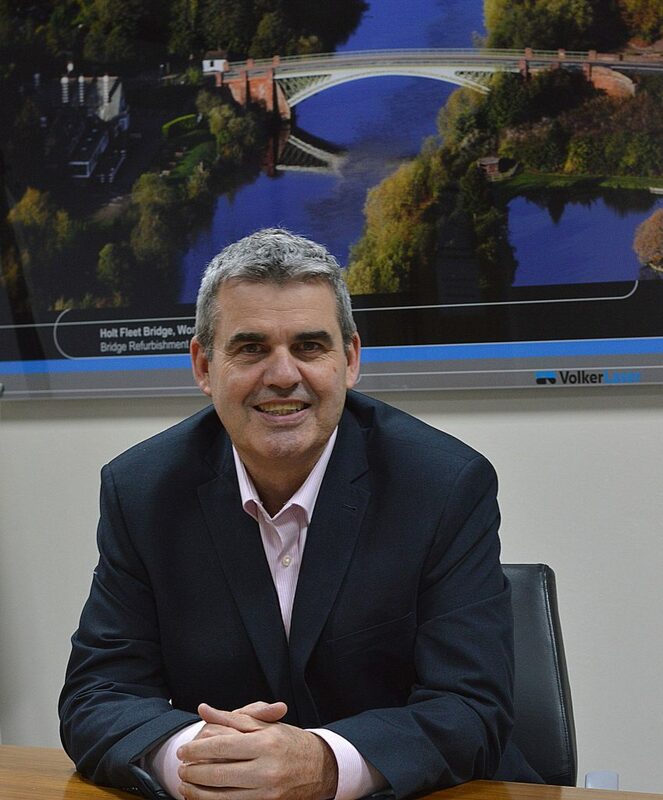 Structural strengthening specialist VolkerLaser has appointed Jeff Booth to the role of Technical and Development Director. 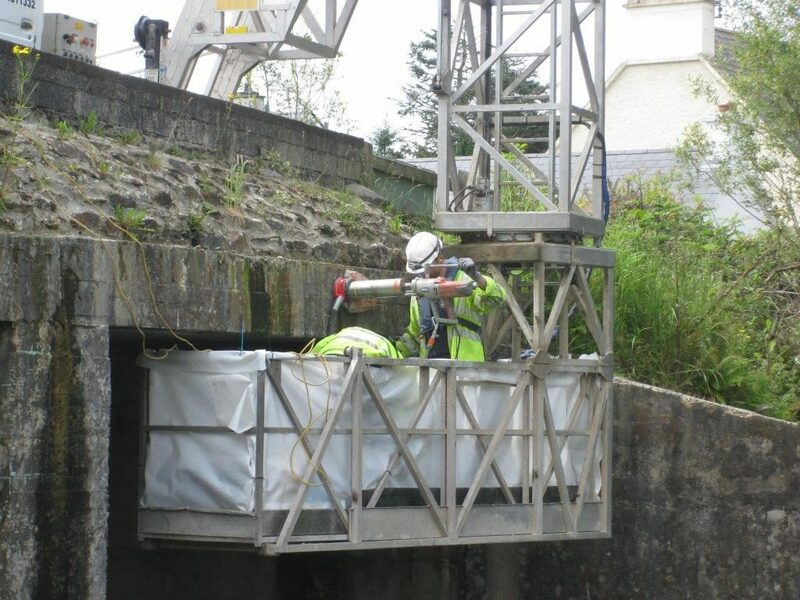 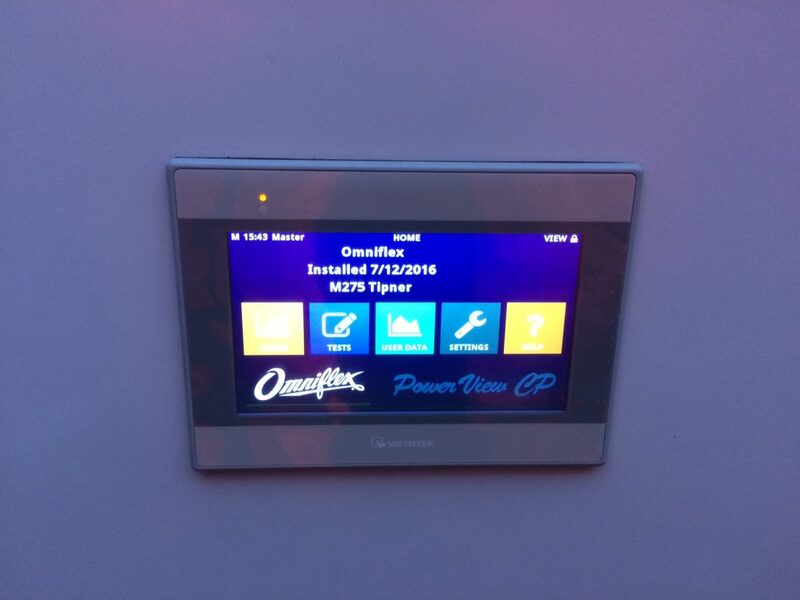 Corrosion Control Services Limited has undertaken repairs to the existing cathodic protection monitoring system installed on M275 Tipner Interchange Bridge. 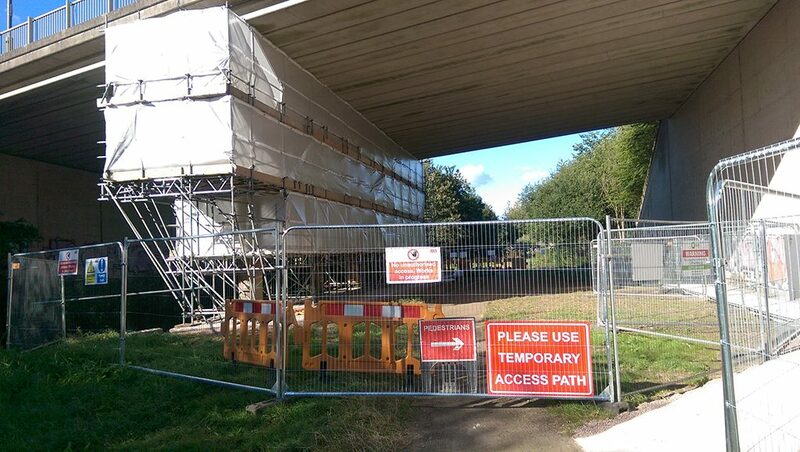 CLM Construction was commissioned by Kier Highways to complete concrete repairs and an ICCP scheme in Stoke on Trent for Highways England. 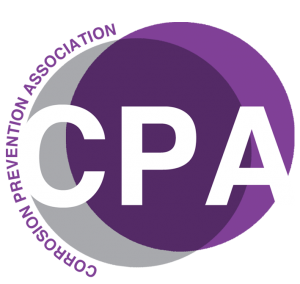 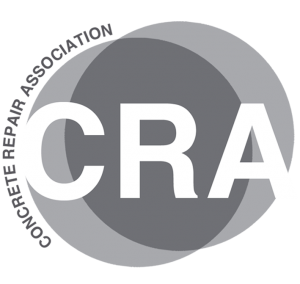 The Structural Concrete Alliance brings together the Concrete Repair Association (CRA), Corrosion Prevention Association (CPA) and Sprayed Concrete Association (SCA) to provide a single co-ordinated voice, and source of reference for the structural concrete refurbishment and repair industry. 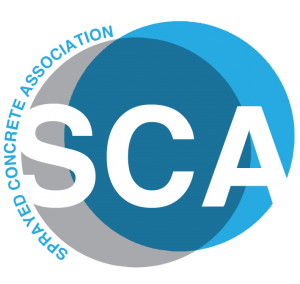 I consent to The Structural Concrete Alliance collecting my details through this form.